Divorce can be painful, long-lasting and financially debilitating. In addition, divorce laws are often confusing and comprehensive. Unless you have been married for a short time, you will probably need a divorce lawyer. He or she will help you sort through custody issues, possible spousal maintenance and asset sharing. Talk with a Toledo OH divorce lawyer, soon. A divorce lawyer can also help in other ways such as provide a plan for your case, a timeline, seek out necessary legal documents, file your case in a timely manner and stay in contact with your partner’s lawyer; letting him or her know that he is doing everything possible to reach a speedy resolution. A divorce lawyer in Maumee, Ohio can answer your questions about divorce. Also, a divorce lawyer will file for spousal support as soon as possible so that living expenses can be provided. Keep in mind; your lawyer’s first task is to explain your legal position. Of course, in divorce cases, nothing is guaranteed but your lawyer will tell you if you can win or not and how much of a struggle it will be. A Toledo divorce lawyer can answer your questions about divorce. What will be required from you? Included in basic divorce law is mediation. Currently and in the past, many cases are resolved in a decent fashion outside court. • The only time when mediation is not considered is when battery is involved. A divorce lawyer will also prepare you for the court room. • He or she will also review with you the kind of questions to expect in court and how you should answer them. • A Toledo Ohio lawyer can advise you on your divorce case. Other benefits in hiring a divorce lawyer are hiring a person who has intimate and concrete knowledge of divorce law. • Familiarity with the regional court system is also a benefit. • Of course, the ability to negotiate fair settlement is also a plus factor. • Keep in mind; the divorce process is basically concerned with coming to a financial settlement; one that is fair by everyone. 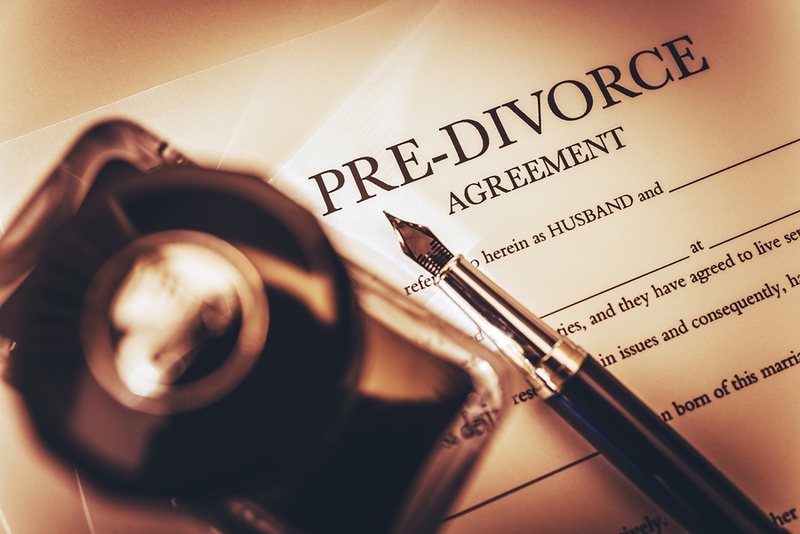 One of the most treasured benefits of hiring a divorce lawyer is the reduction of stress. Stress can be high, especially if children are involved. Allowing your legal attorney to represent you during the divorce process will give you the time you need to fulfill your other obligations. Talk with a Toledo OH lawyer, soon! To conclude, divorce can be messy, overwhelming and time-consuming. Clearly, it is a process that should not be taken alone. By hiring a Toledo divorce lawyer, you will receive quality and professional help and experience less stress. Contact Michael E. Bryant’s Toledo, OH law office today to get the justice you deserve. Find Michael E. Bryant online at www.mebryantlaw.com, visit our law office in Toledo, OH on the second floor of 1119 Adams St. or call us at (419) 243-3922.